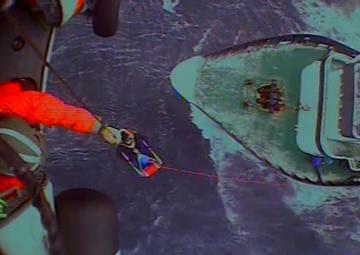 The U.S. Coast Guard has rescued another injured mariner, marking the seventh medevac of the winter fishing session. Officials say the F/V Golden Alaska was fishing 60 miles northeast of Cold Bay on Tuesday, when a fisherman reported suffering from stroke symptoms. An MH-60 Jayhawk helicopter crew was sent to hoist the 44-year-old man from the vessel, before he was transported to Cold Bay and then Anchorage for emergency medical care. The Coast Guard also staged a rescue in King Cove on Tuesday, after a 58-year-old man fell off a ladder and injured his spine. 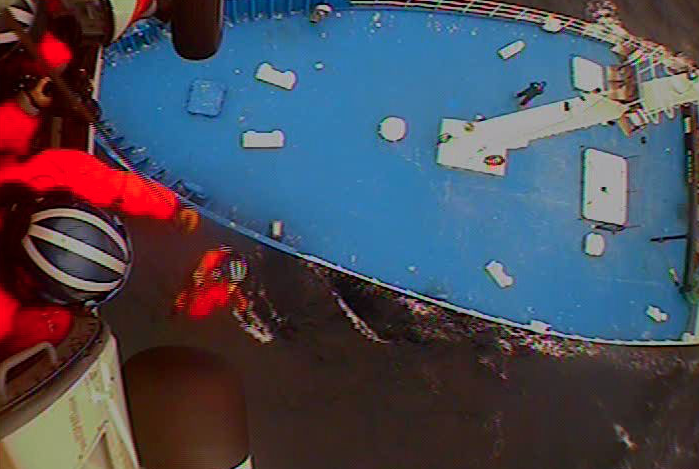 The U.S. Coast Guard rescued a sick mariner Friday night from a trawler near Cold Bay. Air Station Kodiak sent an HC-130 Hercules helicopter crew to hoist the man from the vessel. He was transported to Cold Bay for emergency medical care. 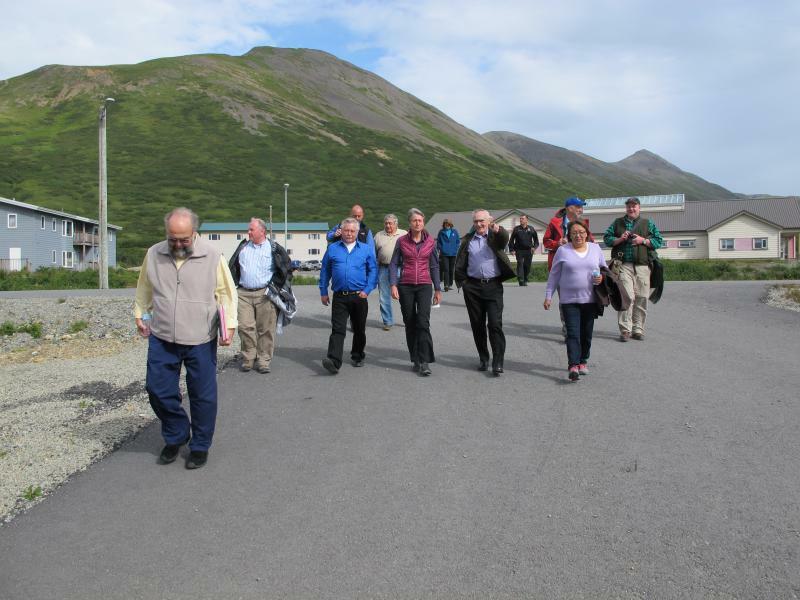 Construction has begun at the Cold Bay Airport. 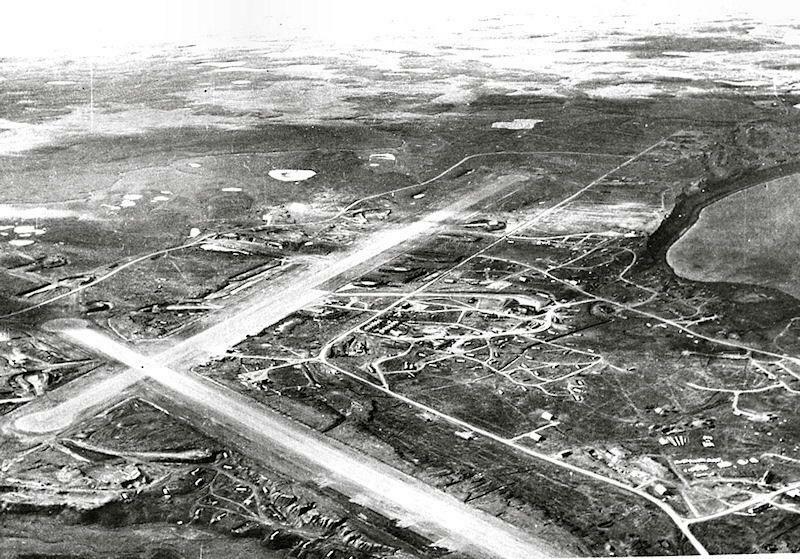 Built during World War II with one of the longest runways in the state, it's still one of the only airports in western Alaska that can handle major aircraft. That's why the state is moving forward with a $13 million renovation of the facility.